Sports betting has seen a large increase in the United States in recent years and it is growing especially with college students. 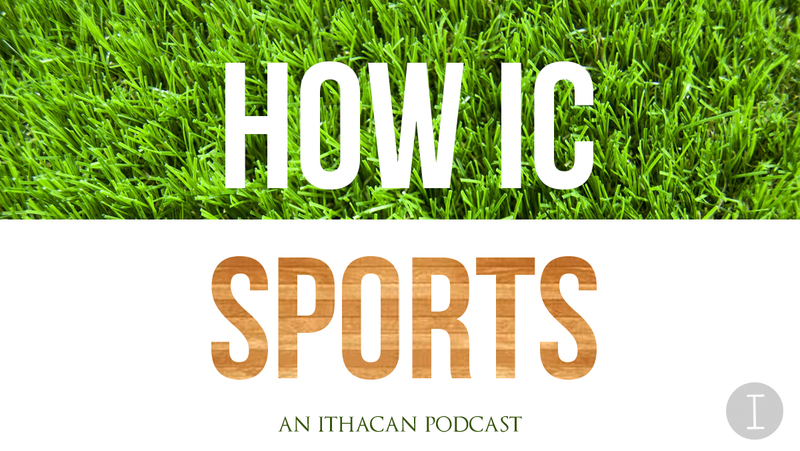 On this week’s episode, Samantha Cavalli and Nick Friend were joined by junior wrestler Jake Ashcraft and Cal Dymowski from ICTV’s “Hold That Thought.” Topics include football playoff predictions, Lonzo Ball, where Giancarlo Stanton will go and Tiger Woods’ comeback to golf. Thursday Night Football games are hurting NFL teams and most importantly, its players. At approximately 6:30 p.m. Sunday, the New England Patriots and New York Giants will kick off Super Bowl XLVI — that’s 46 if you don’t know your Roman numerals — at Lucas Oil Stadium in downtown Indianapolis.